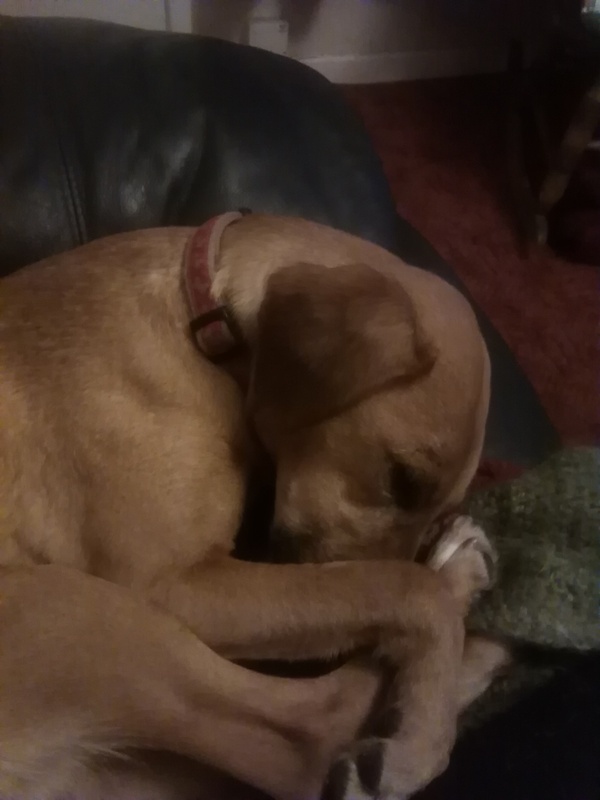 My little darling curled up on the sofa. Her name’s Ezzie, we’re getting caught up on ‘The Night Manager’. We’re on episode 4 at the minute. This post has absolutely nothing to do with polytheism, I just feel like sharing.